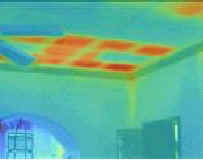 Panel cover over wall hole. 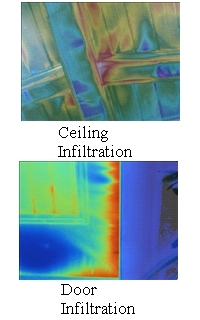 Same panel during infiltration test!! 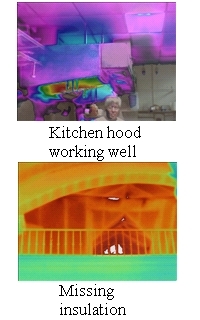 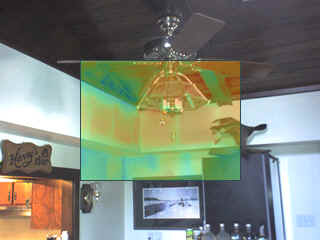 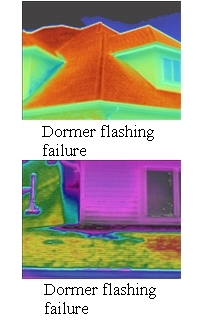 Infrared Imaging provides a way to identify building shortcomings that are commonly blamed on A/C performance.